The best thing about a classic is you can bring out a deluxe version and it’s still a classic but this time it’s got bells on it. 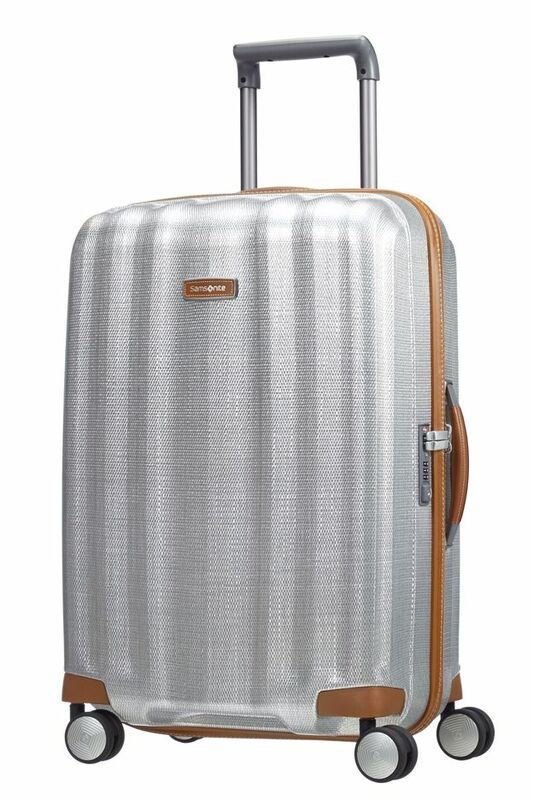 Samsonite has long been applauded on TripReporter for consistently producing quality, durable and lightweight luggage no matter what the size or needs and the Samsonite Lite Cube DLX is another belter. Lite-Cube is effectively the next generation to the hugely successful Cosmolite; it’s a another spinner hard case but with bigger multi-directional wheels and a remodelled body design still made with that revolutionary Curv technology. For the uninitiated, curv is a ridiculously hard polypropylene. This is the stuff used in ice hockey skates, shin guard protection and body armour so not only is it super light and impact proof, you could say it might even be bullet proof too. So, what is the difference with the Samosonite Lite Cube DLX then. This is the refined sophisticated sister, the one for people who see luggage as an accessory not simply something to hold your fashion in. 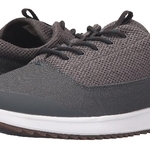 This has thick stitched brown leather handles on the top, side and bottom and trim and toffee coloured accents that offset the silver body beautifully, although there is a black on black version for the more sporty among us. Delving inside, two matching brown trim shoe bags await together with a separate zipped hangar divider to store a smart jacket or blouse. The rest is pure standard Samsonite, lots of space on both halves and strong securing straps to keep your clothes snug and compact. The retractable handle has double arms for better stability and strength, a much better design over the single arm system of the Cosmolite. The case is secured with the usual TSA approved integrated 3 digit combination lock, but the lock paddles are wider than the predecessor so a lot less fiddly. It also comes with Samsonite’s standard 10-year guarantee. 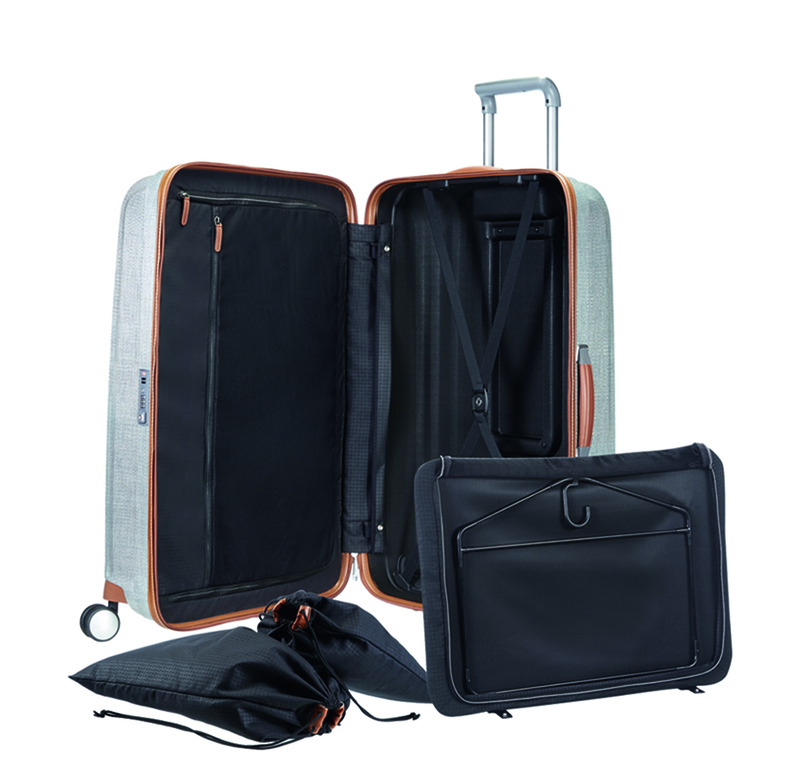 If like me, you enjoy the peace of mind of having a case you know will not crack under any form of torture and better still has a touch or two of fine fashion tones you will fall in love with the Samsonite Lite Cube DLX, hook line and sinker. 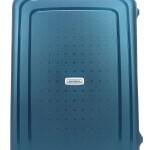 I want a Samsonite Lite Cube DLX how much is it?